ON SITE SALES CENTRE OPEN 7 DAYS A WEEK 9-5PM (SUN 10AM-5PM). The Lennard is certainly a residence in grand style: built in brick with a slate roof, its imposing projecting front elevation with deep overhanging eaves, columned porch and arched window above all add to its presence. Inside, the entrance hall and beautiful galleried landing create a fabulous first impression, while the reception rooms are vast and spacious. 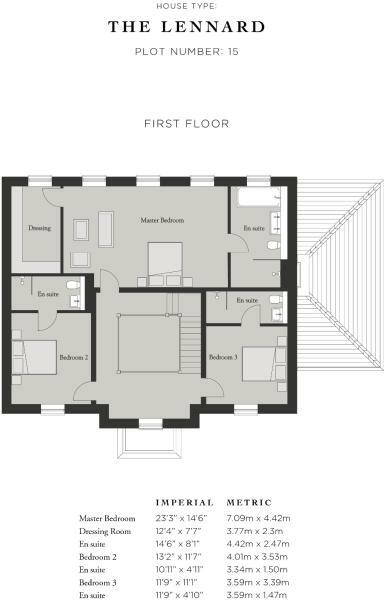 There's a large study, expansive living room and enormous kitchen family dining room that also links via double doors to the formal dining room to create an ideal entertaining space. 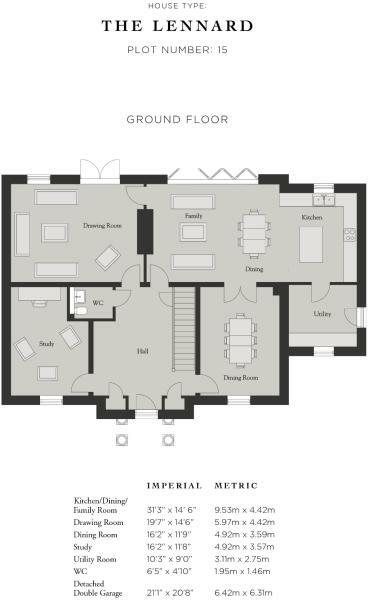 On the first floor the sumptuous Master Bedroom Suite runs the width of the house, and comprises a luxury en-suite, large dressing room and sitting area; this level has two further double bedrooms, both with en-suites. 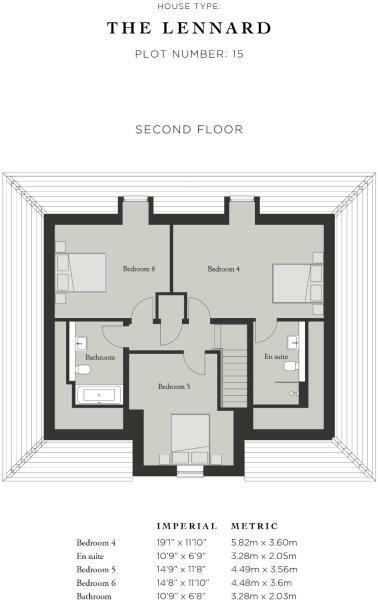 Three more generous double bedrooms occupy the top floor, one with its own en-suite and the other two with easy access to the family bathroom. 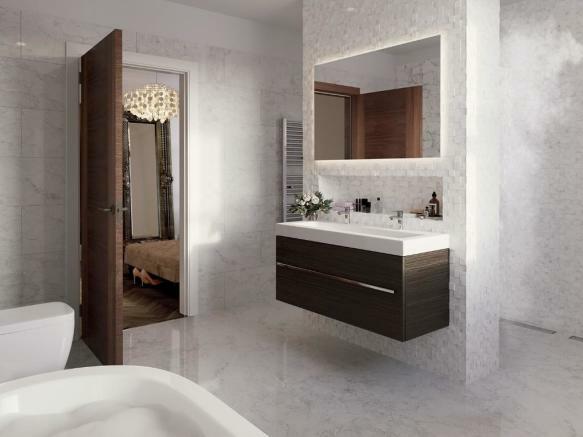 A most prestigious home on the most exclusive part of this development. The Serpentine has 33 exclusive and largely individual residences, from three to six bedrooms, designed by internationally-renowned architect Robert Adam, mixing Georgian features with local materials and styles to produce some of the most elegant homes in this part of Cheshire. 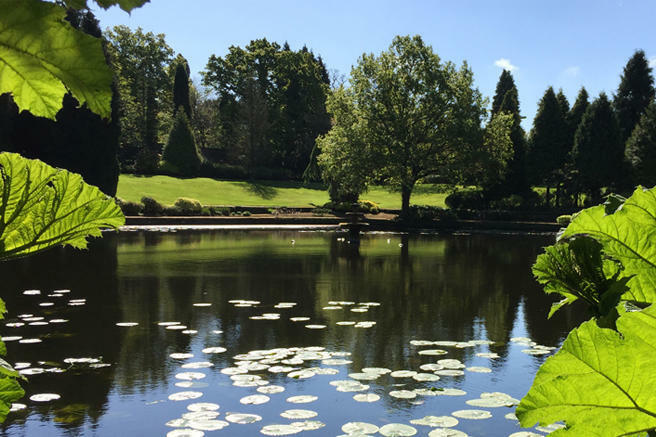 The development is named after the sinuous body of water created in the 19th century that runs along its southern flank, while to the west is Alderley Park's arboretum and to the north ancient woodland. 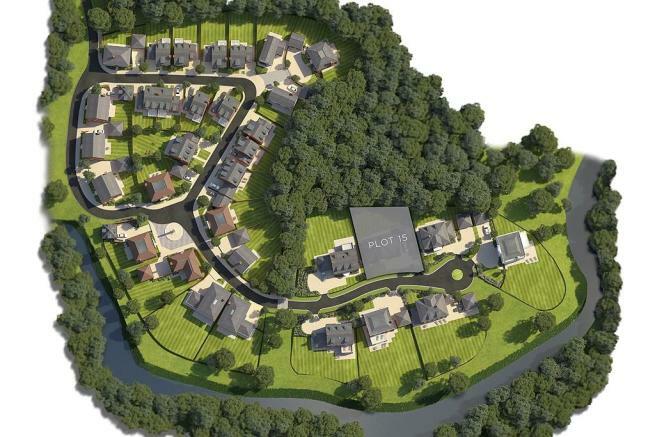 On one side of the development the homes are arranged to create a centralised village character, while those nearer the lake are set back in their grounds and overlook open countryside, giving them a more rural feel. Between the two is 'The Square', complete with a monument at its centre. 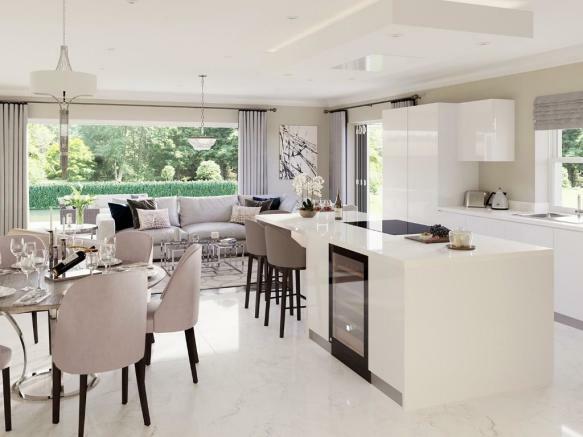 Although close to Alderley Park's impressive new facilities, the Serpentine typifies parkland living, with the development nestling beautifully into the surrounding landscape. 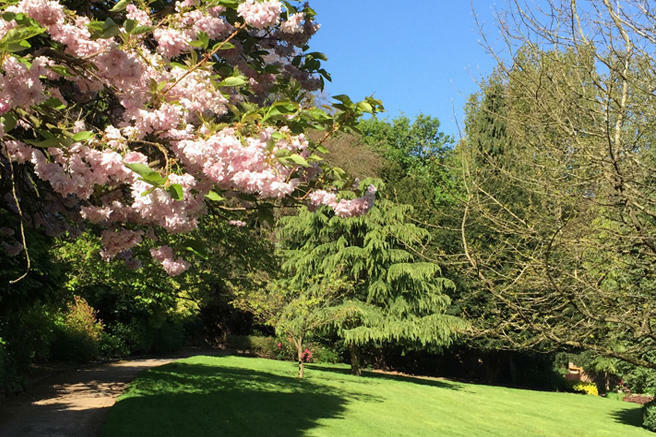 Alderley Park comprises 400 acres of parkland, lakes, woodland and formal gardens - it's a unique location and one of South Manchester's most desirable, being within minutes of Cheshire's social hub, Alderley Edge. 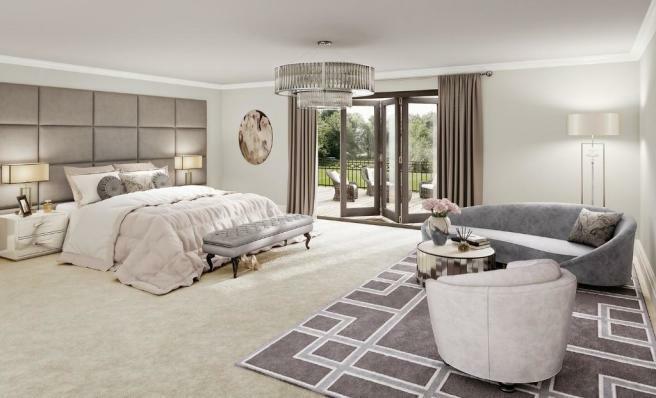 Alongside the estate's walled and water gardens, woodland walks, ornamental lakes, ponds and restful arboretum, residents will have an array of facilities on their doorstep. These include a leisure and sports club including gym, tennis courts and football pitches, top class dining and accommodation in the listed Tenant's Hall and even its own farm shop. 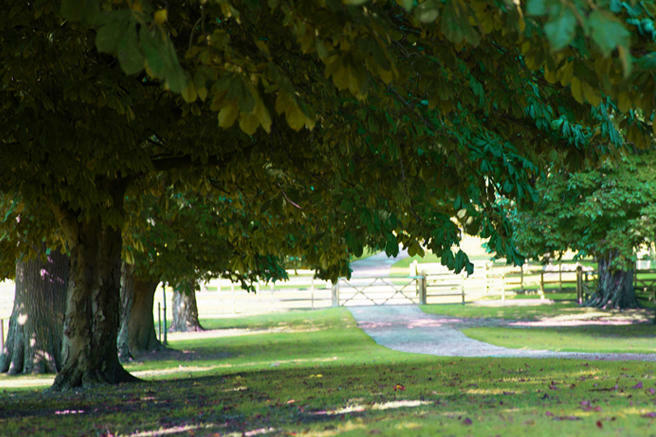 This tranquil retreat surrounded by natural beauty creates a lifestyle that redefines Alderley living. Disclaimer - Property reference THELENNARDTSAP. The information displayed about this property comprises a property advertisement. Rightmove.co.uk makes no warranty as to the accuracy or completeness of the advertisement or any linked or associated information, and Rightmove has no control over the content. This property advertisement does not constitute property particulars. The information is provided and maintained by PH Alderley . Please contact the selling agent or developer directly to obtain any information which may be available under the terms of The Energy Performance of Buildings (Certificates and Inspections) (England and Wales) Regulations 2007 or the Home Report if in relation to a residential property in Scotland. 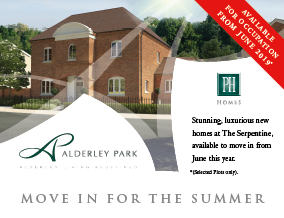 Within minutes of Cheshires social hub, Alderley Edge.